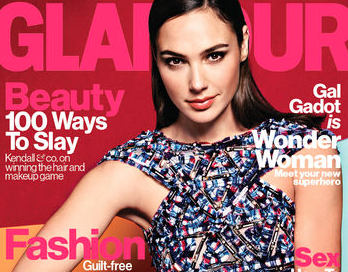 Gal Gadot, who is playing Wonder Woman in the upcoming film … Wonder Woman, is Glamour’s latest cover star. In an accompanying interview, the 30-year-old actress said what attracted her to the Wonder Woman character was that she embraced her emotional side. Wonder Woman doesn’t come out until 2017, and there are already two sequels planned, through 2019. There will never, ever be a year without super hero movies.